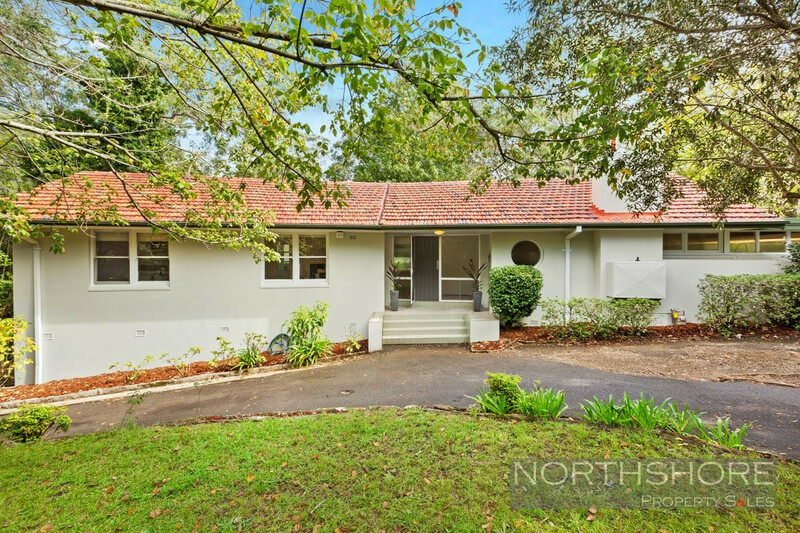 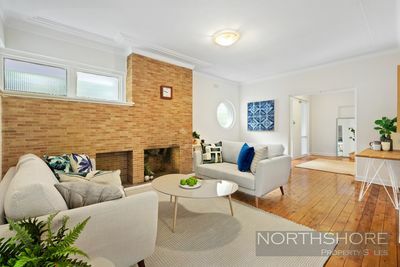 Perfectly sized to accommodate the young family in complete comfort, with enormous future potential to further adapt and extend (STCA), this immaculately presented, solidly built 1950s era residence is set on approximately 1,100sqm with a prized rear-to-north aspect. 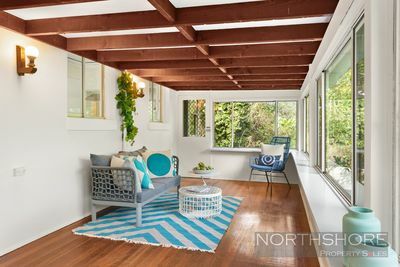 Set amid child-friendly lawns and gardens, its interiors showcase an appealing blend of original charm and stylish modern updates. 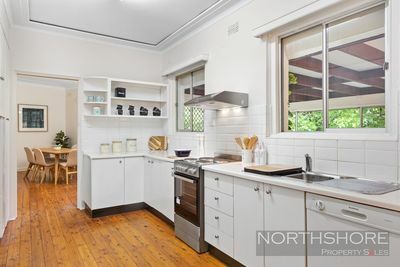 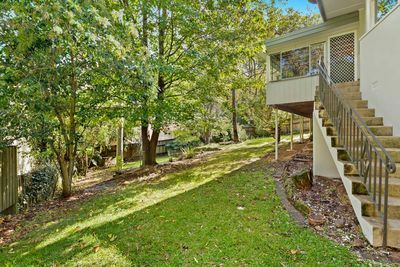 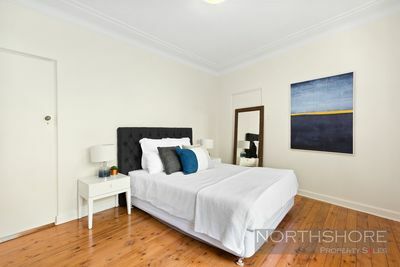 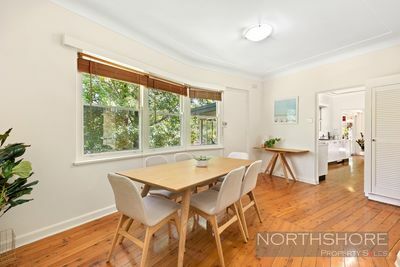 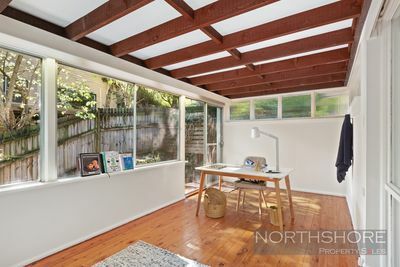 Boasting an abundance of light-filled living space, it offers a well-priced introduction into this prestigious North Shore suburb, centrally located within walking distance to Pymble station.